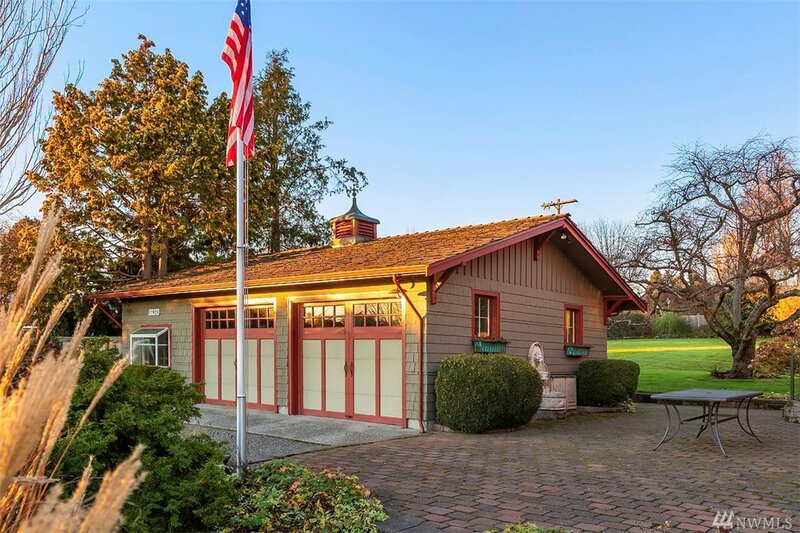 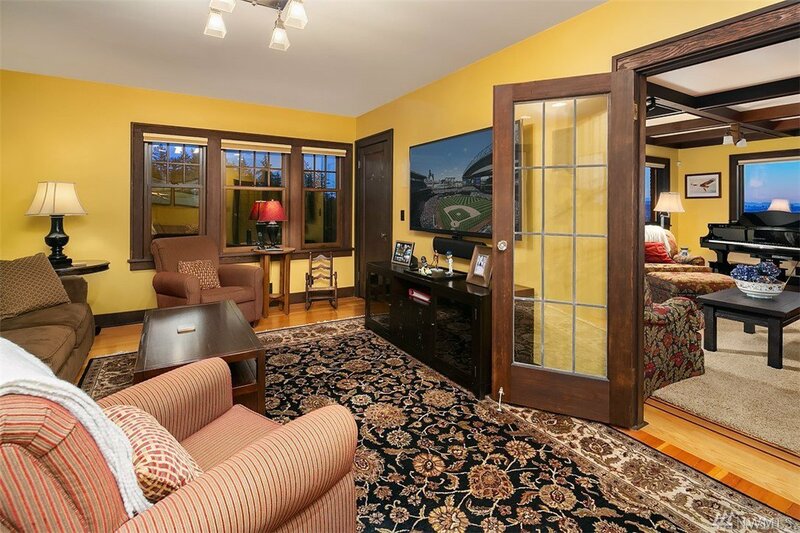 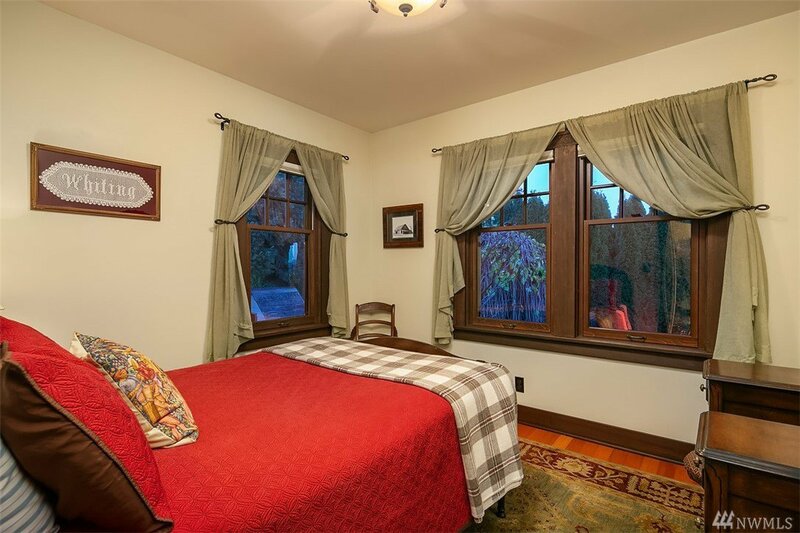 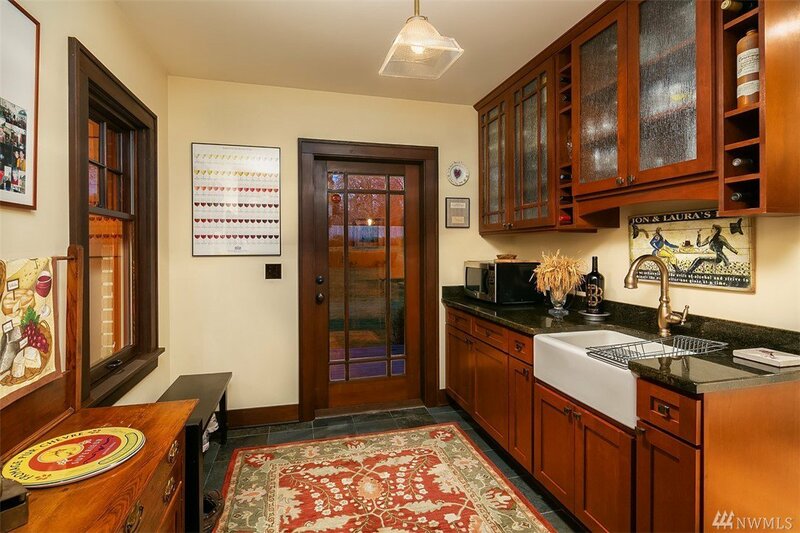 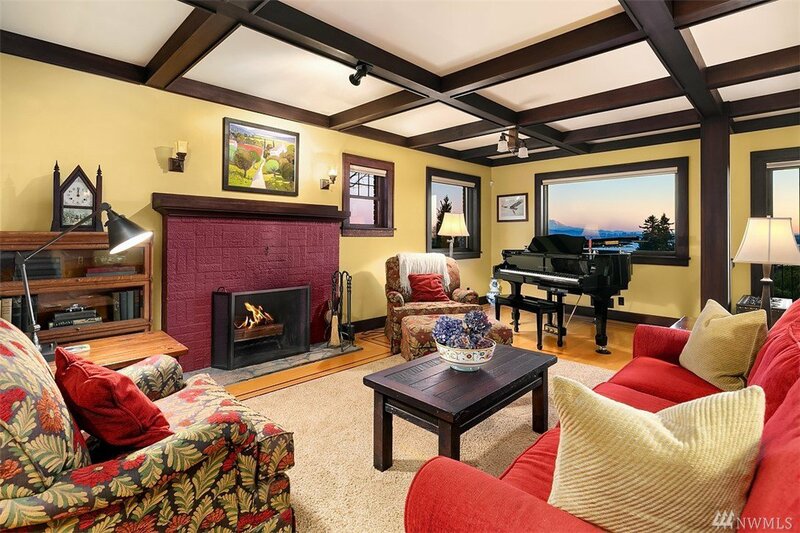 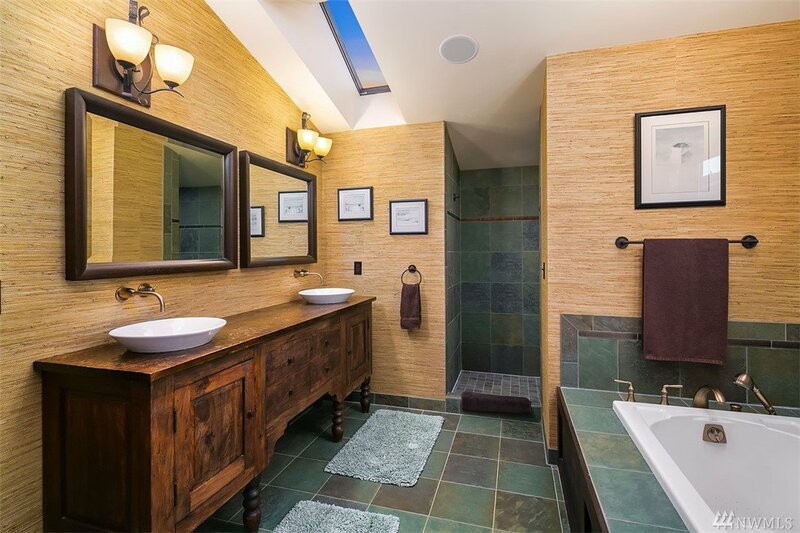 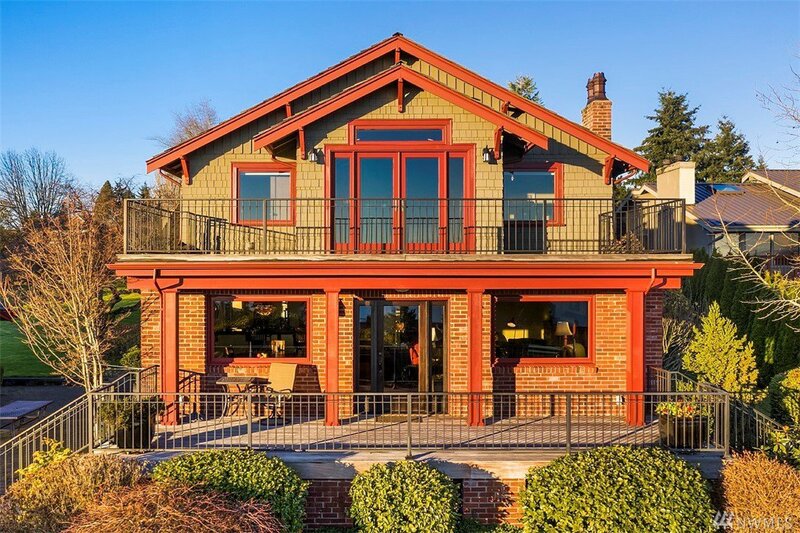 Spectacular panoramic views from this vintage 1929 brick 4BR 4BA craftsman lovingly restored w/ detailing true to original style w/top quality fixtures & finishes tastefully added. 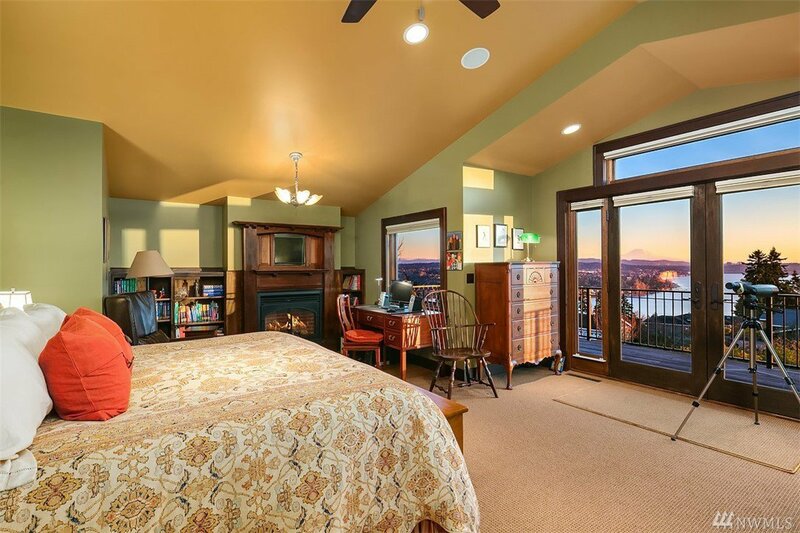 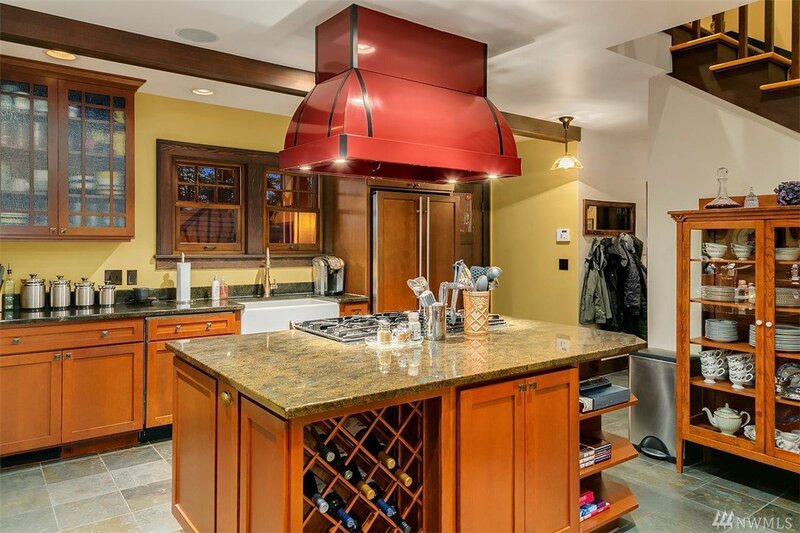 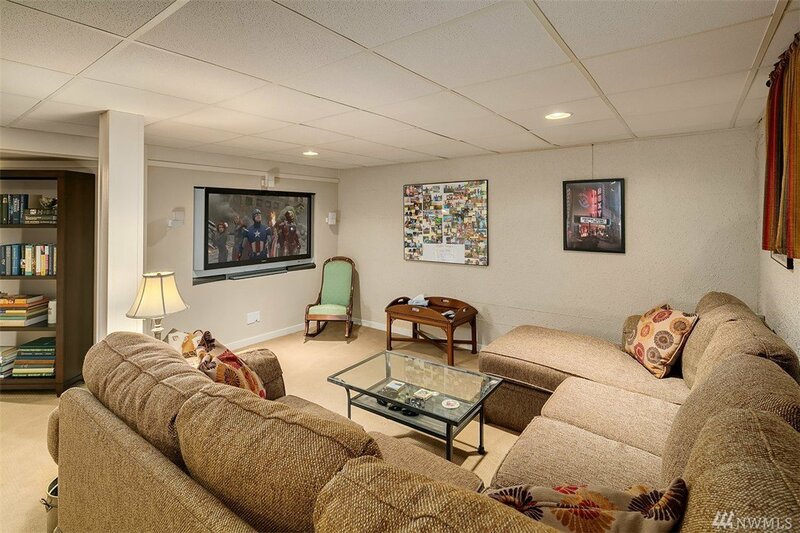 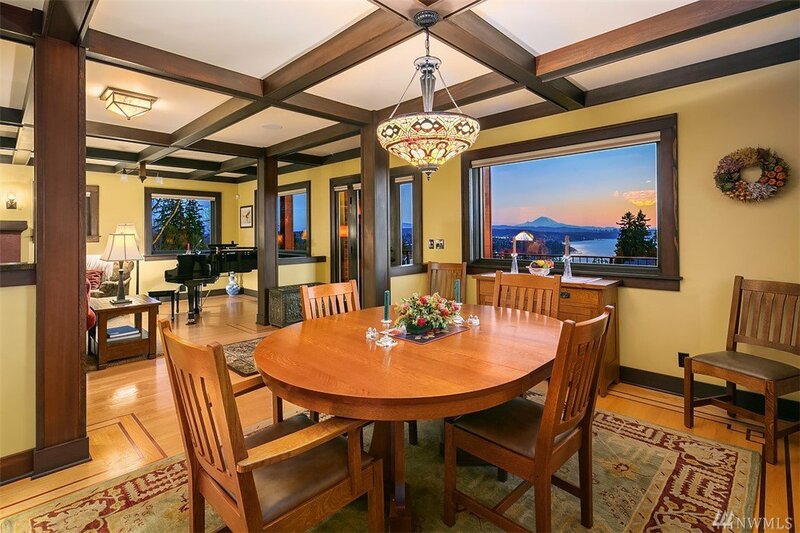 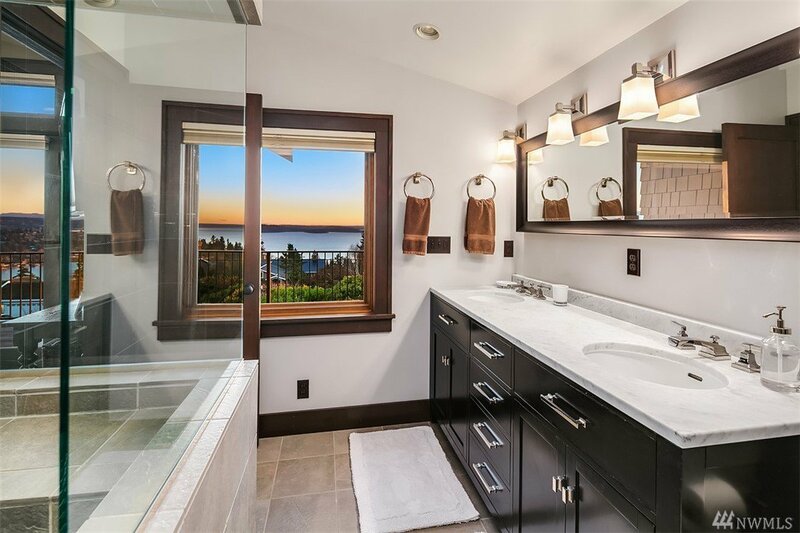 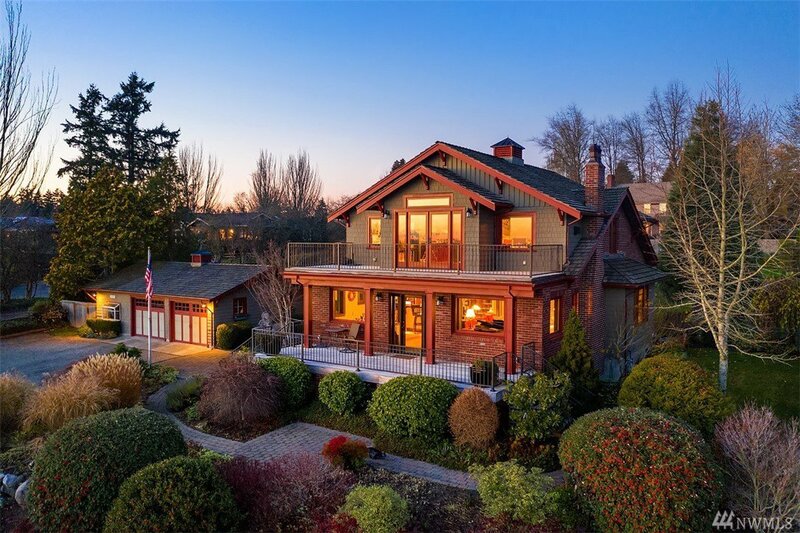 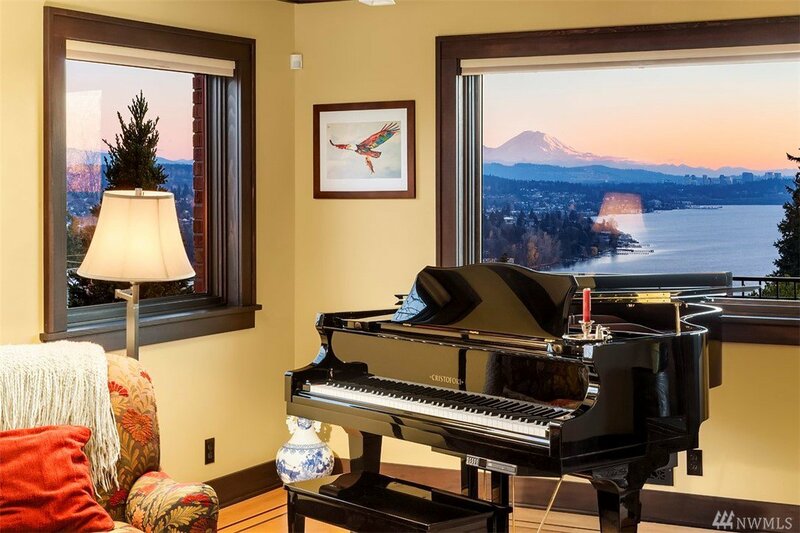 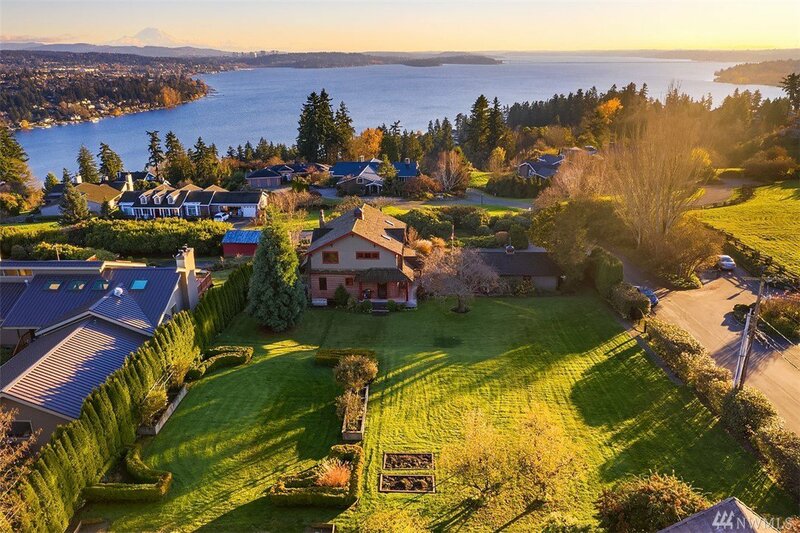 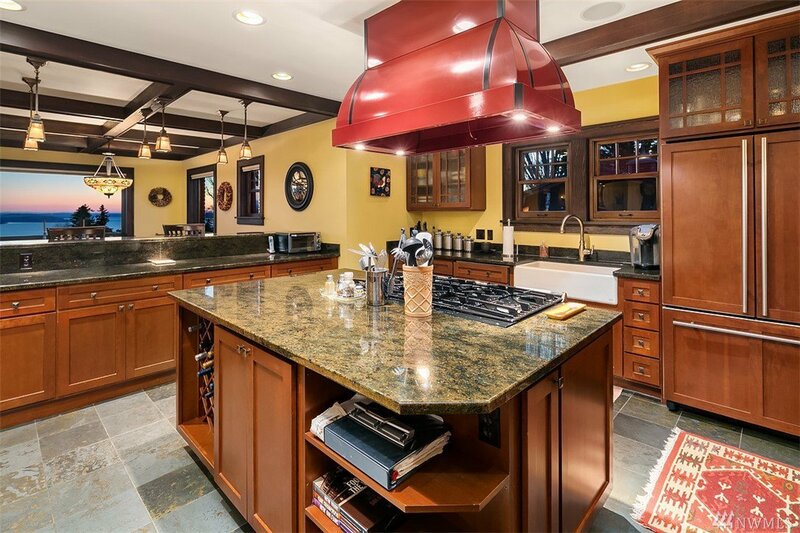 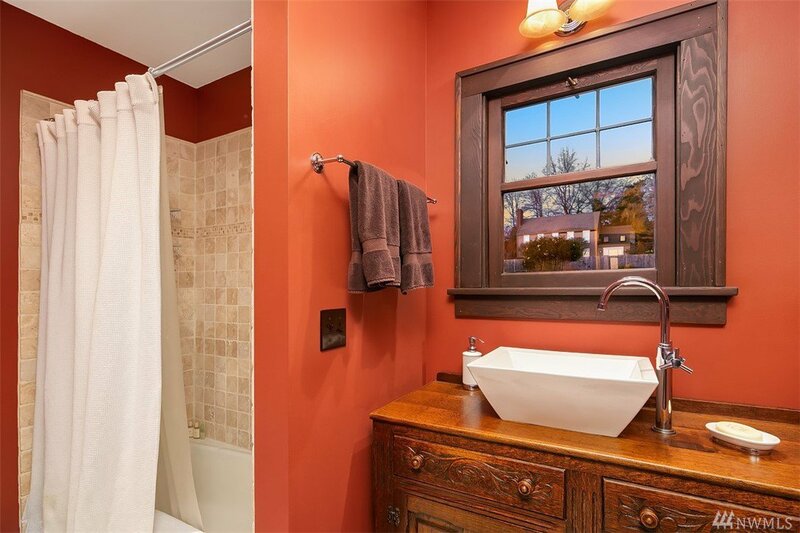 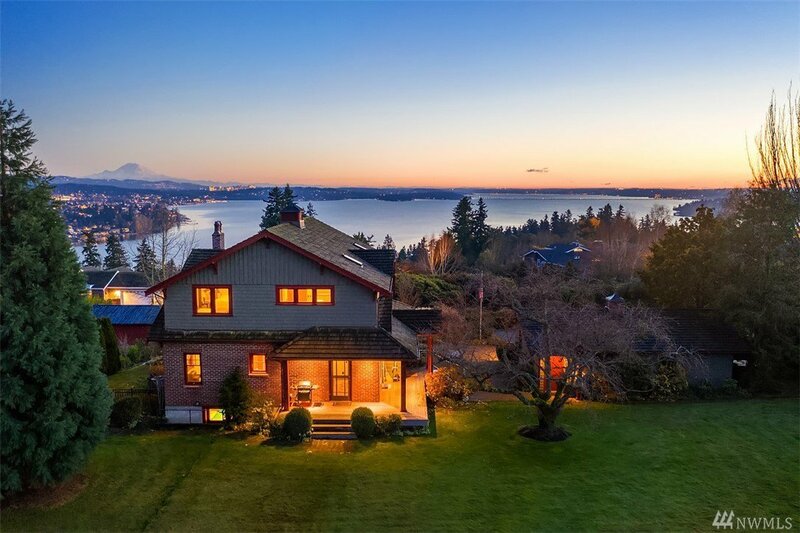 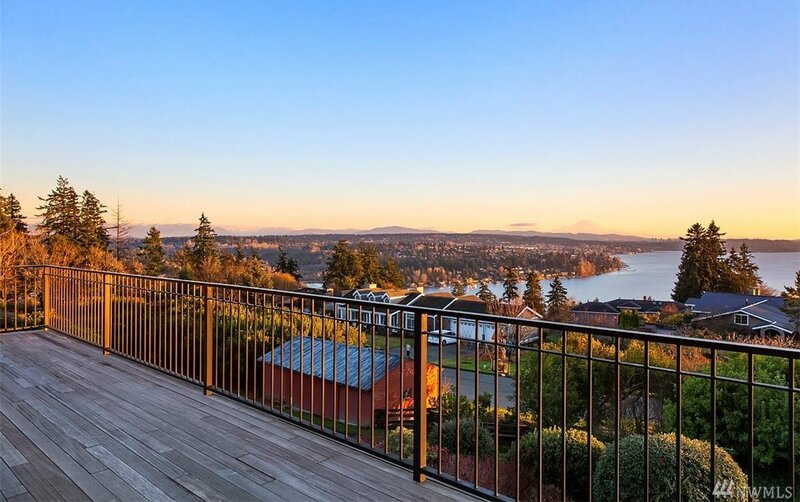 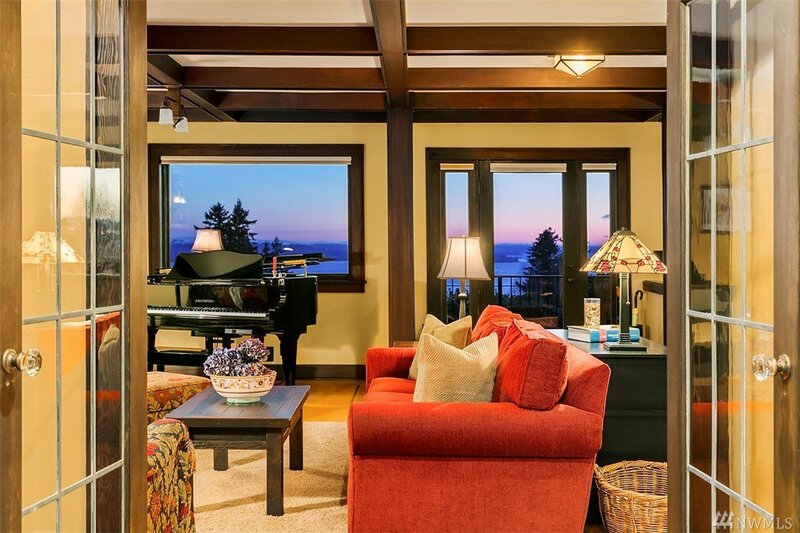 Kirkland hilltop property w/ sweeping vistas of Mt. 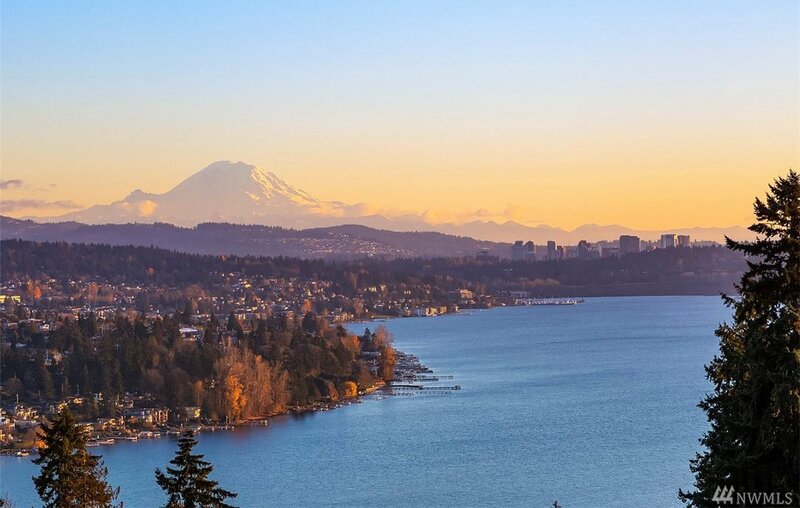 Rainier, Lk WA, Bellevue, Seattle, sunrises & sunsets! 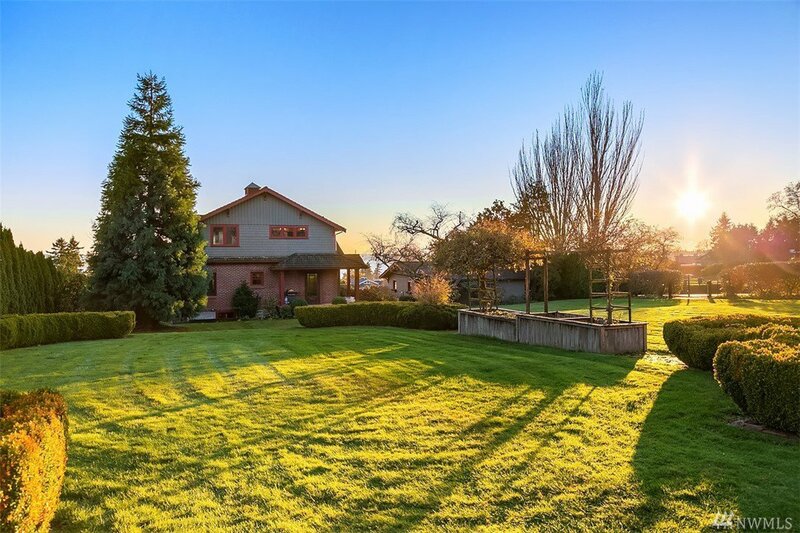 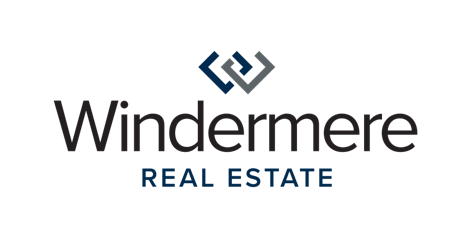 2 level tax lots totaling 3/4+ acre w/ sewer adjacent & no CC&R's incl a spacious detached garage, mature cottage gardens & large decks to watch the ever-changing horizons. 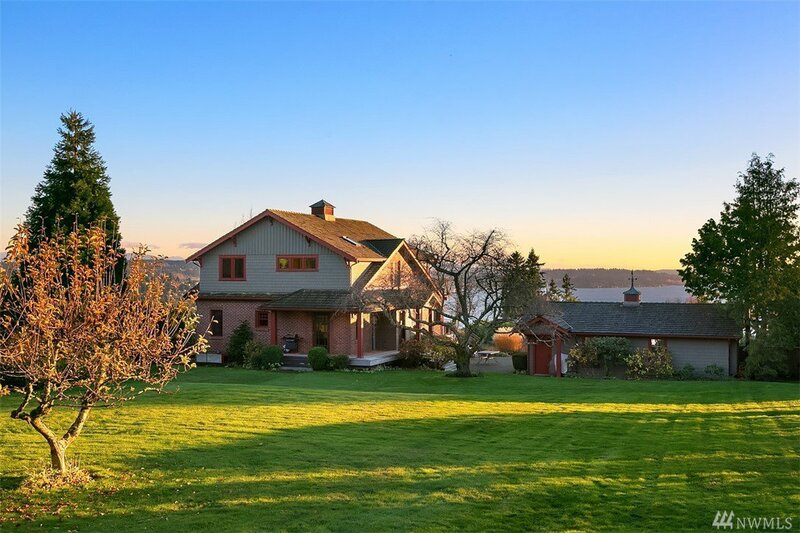 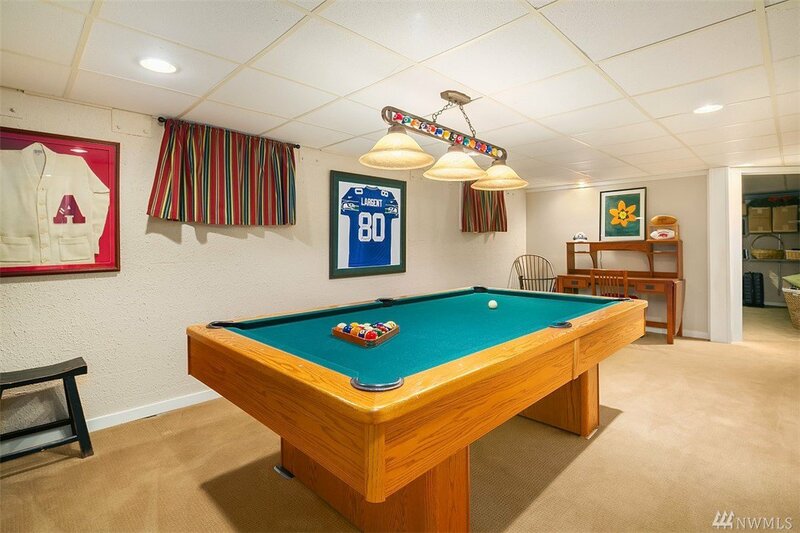 Truly a special one-of-a-kind property!